Our team comes to you. We will manage all aspects of logistics, including de-racking, removing cabling, packaging, palletizing, and any preparation needed to transport your equipment safely. We can also work directly with your property management company to ensure they have any documentation and certification of insurance that they require. 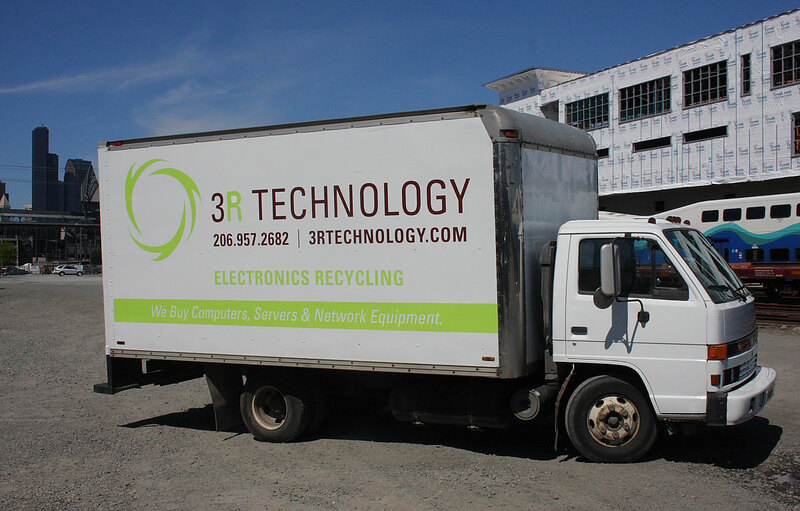 While we're onsite, we can also provide Onsite Data Destruction Services for hard drives, media, and mobile devices (by prior arrangement). 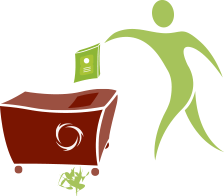 If site security is a concern, ask us about out Secure Collection Bin service.